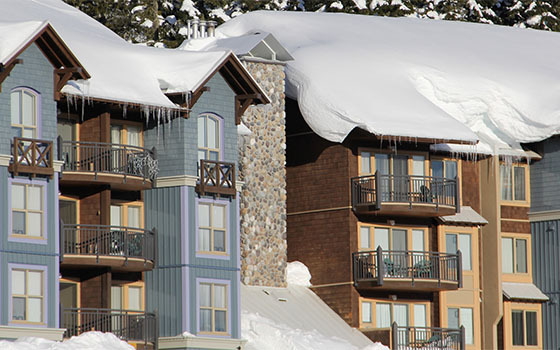 Mount Washington's large selection of accommodations ensures you will find the perfect place to stay. 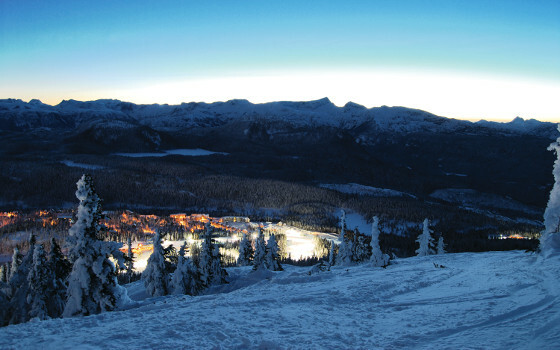 The most comprehensive list of chalet, condo and townhouse rentals available on Mount Washington and surrounding areas. 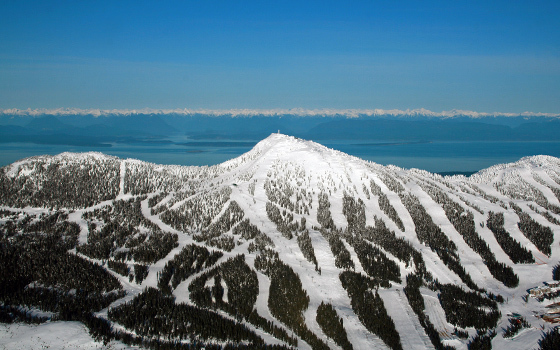 Learn more about the Mount Washington Resort Association mandate and initiatives.